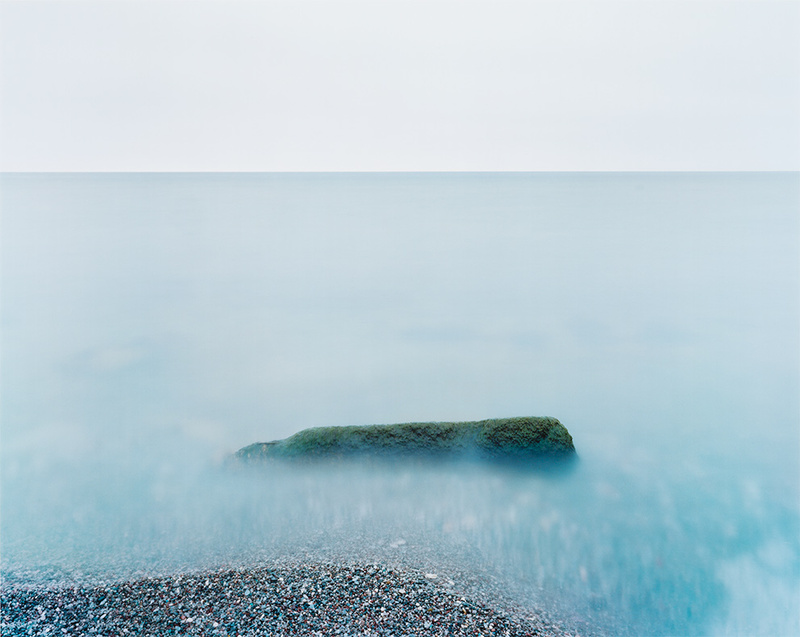 From the series Great Lakes, 2009. 61 X 76.4cm. Canadian Centre for Architecture. Gift of the artist.